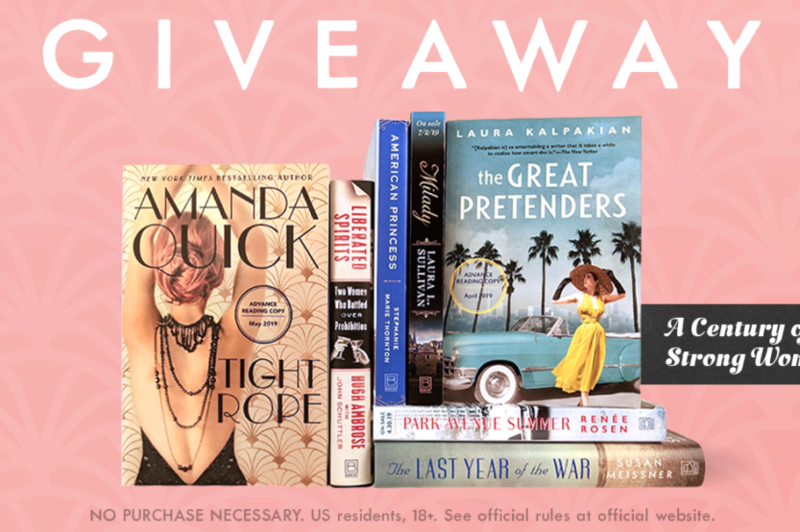 Enter for a chance to win a historical and women’s fiction bundle from Berkley! A provocative new take on the women behind a perennially fascinating subject–Prohibition–by bestselling author and historian Hugh Ambrose. Mad Men meets The Devil Wears Prada as Renée Rosen draws readers into the glamorous New York City of 1965 and Cosmopolitan magazine, where a brazen new editor-in-chief–Helen Gurley Brown–shocks America and saves a dying publication by daring to talk to women about all things off-limits. From the glittering ballrooms of 17th Century England to the dangerous intrigues of the French court, Laura L. Sullivan brings an unlikely heroine to the page, turning on its head everything we’ve been told about The Three Musketeers and their ultimate rival. Your patrons are bound to fall for these novels from first time authors. Click for More Fall 2018 Debuts. And preview some of these debuts and more with our Fall 2018 Debut Fiction Excerpt Sampler, featuring the hottest debuts of the season! Win an ON EARTH WE’RE BRIEFLY GORGEOUS ARC and Tote! Named one of the most anticipated books of 2019, poet Ocean Vuong’s debut novel is a shattering portrait of family, first love, and the redemptive power of storytelling. Enter for a Chance to Win an ARC and Tote (While Supplies Last, US Librarians Eligible Only). Request an eGalley on Edelweiss. Request an eGalley on NetGalley. 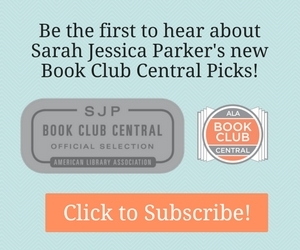 Take Our New Book Club Quiz and be Entered for Your Chance to Win!